Speyside single malts are single malt Scotch whiskies, distilled in Strathspey, the area around the River Spey in Moray and Badenoch and Strathspey, in northeastern Scotland. 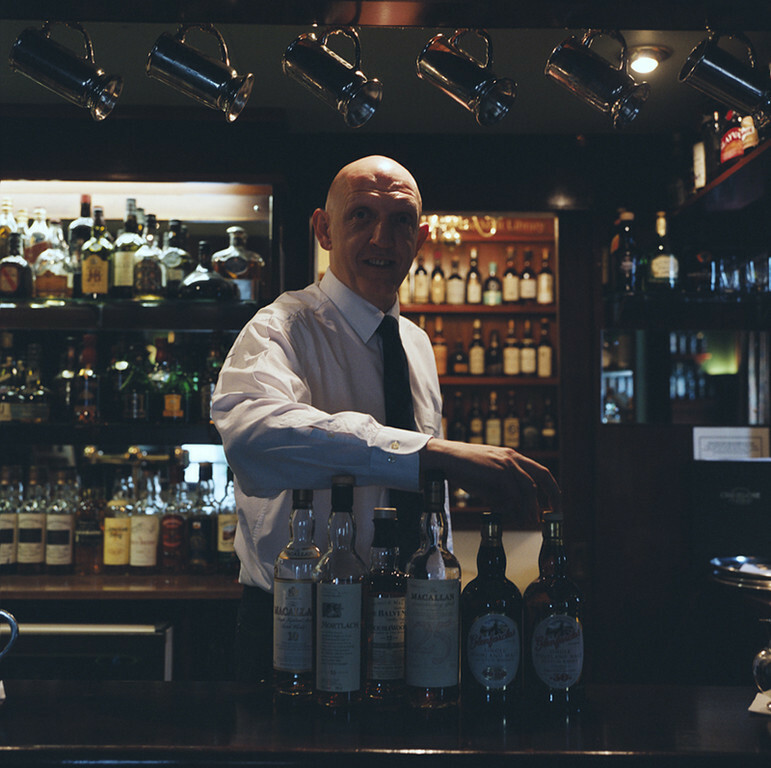 The two best-selling single malt whiskies in the world, The Glenlivet and Glenfiddich, come from Speyside. 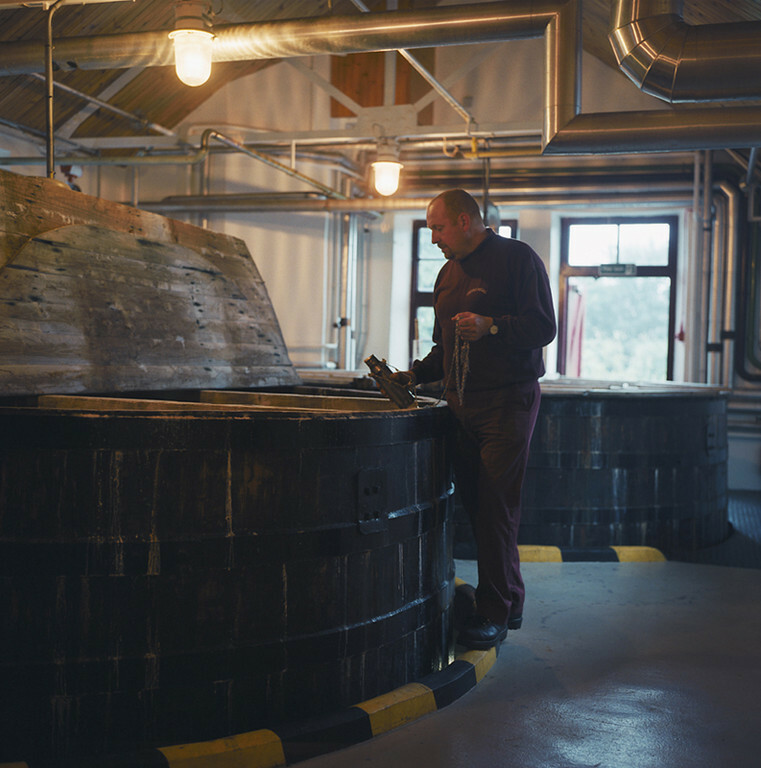 Speyside has the greatest number of distilleries of any of the whisky-producing areas of Scotland. 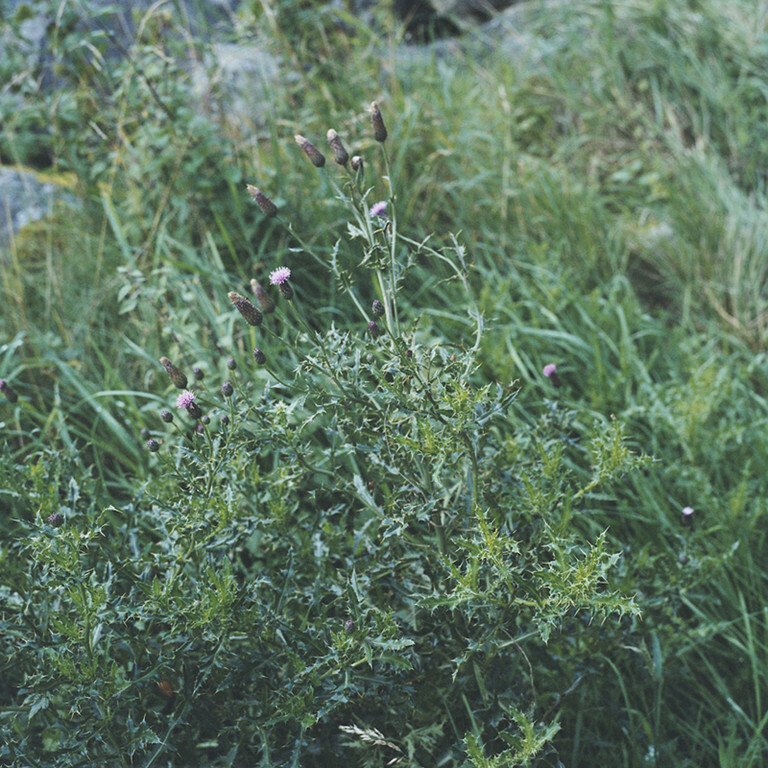 Speyside whiskies can generally be classified as light and grassy (e.g. Glenlivet) or rich and sweet, (e.g. Macallan). 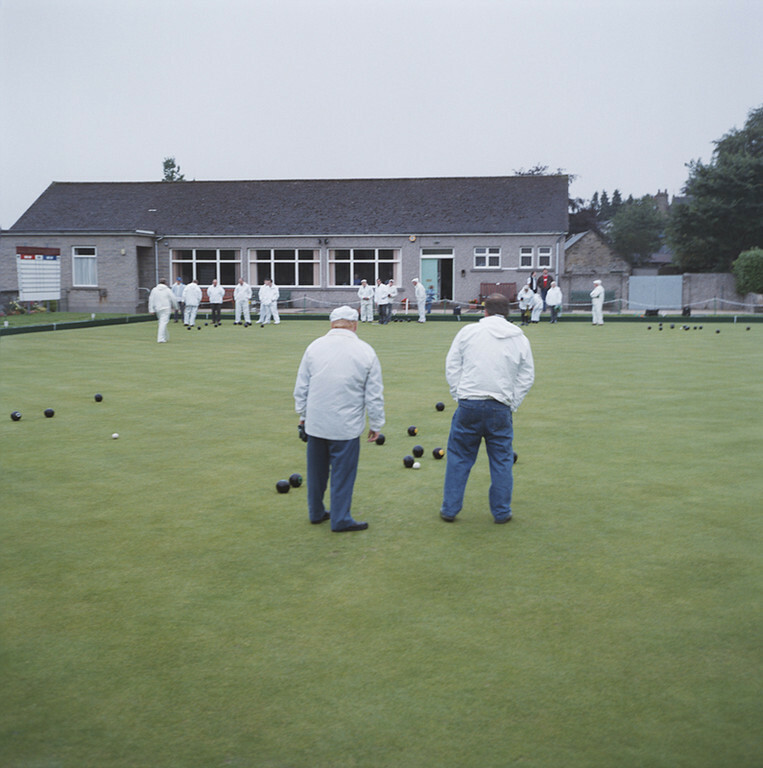 Aberlour is a distillery of Speyside single malt Scotch whisky, in Aberlour, Strathspey, Scotland at the confluence of the rivers Lour and Spey near Ben Rinnes. 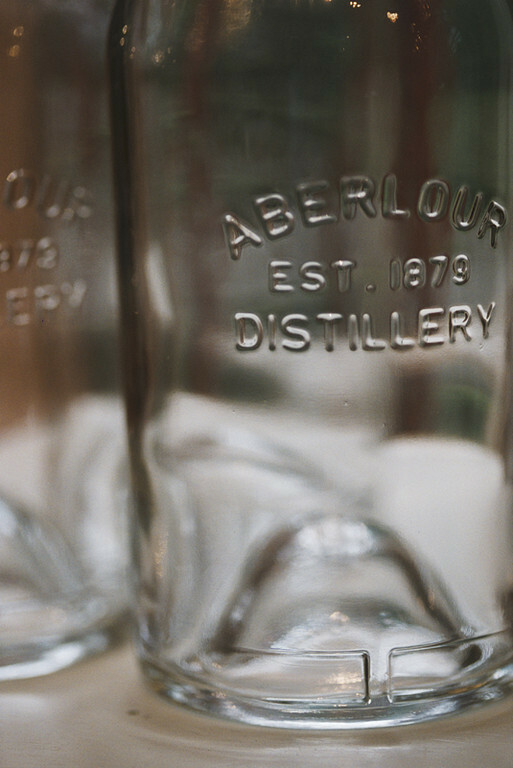 Although its labels read 1879, the Aberlour distillery was first founded in 1826 by James Gordon and Peter Weir. In 1921, Robert Thorne & Sons Ltd sold the distillery to W. H. Holt & Sons, a brewery near Manchester. In 1945 S. Campbell & Sons Ltd bought the distillery. In 1975 Pernod Ricard acquired Campbell Distilleries. 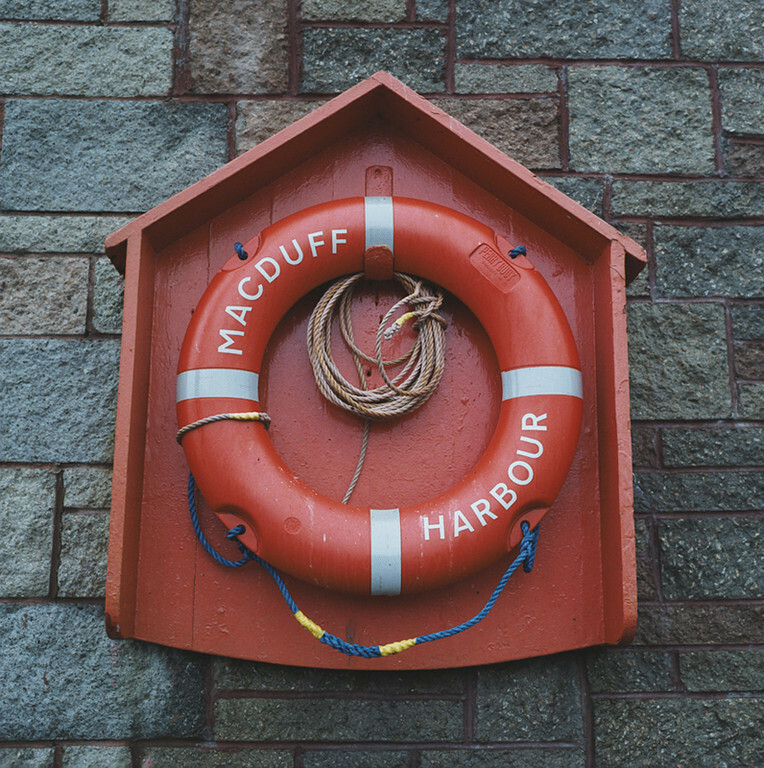 In 2002, a new, modernized visitor centre was opened. 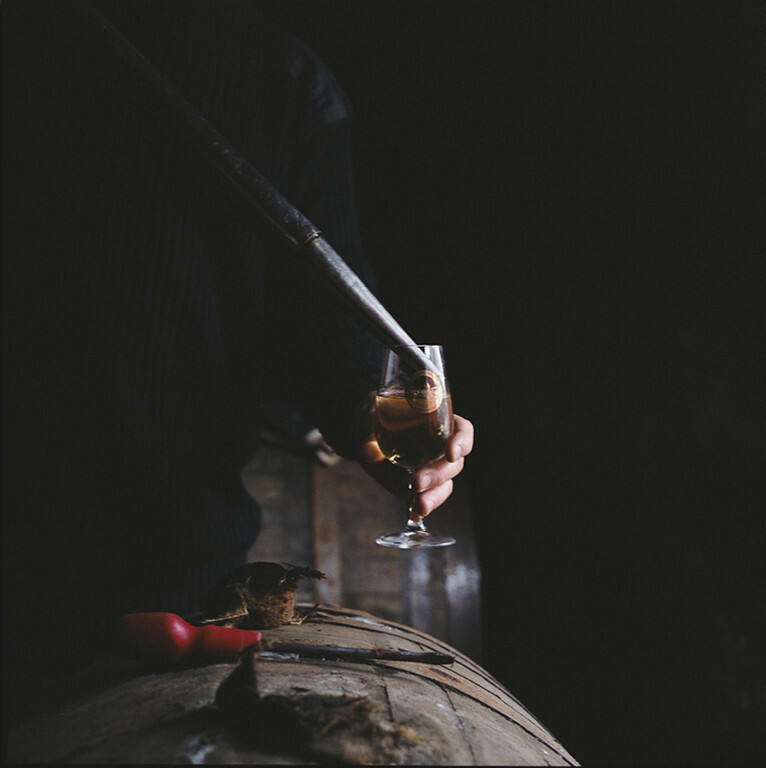 The whisky comes in a variety of ages including a 10, 12, 15, 16, 18 and a rare 30 year old 1970 vintage malt, as well as a cask strength release (A'bunadh) with no age statement. 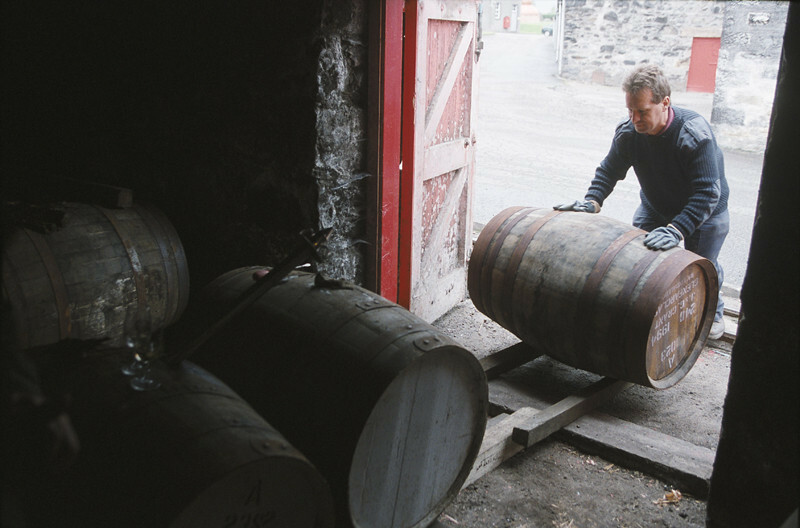 Most of the variants are aged in American ex-bourbon casks (a standard for most single malt Scotches). Aberlour also releases a range of malts that, after ageing in bourbon casks, are finished in casks that have been used previously to mature varieties of fortified wines. They also produce a line of sherry finishes specifically for the French market. 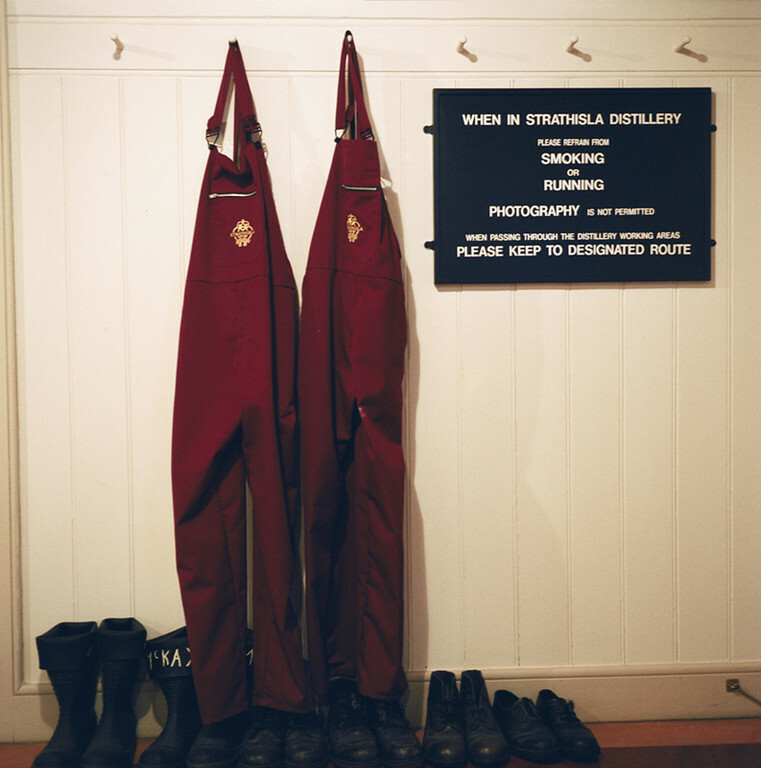 Glenfarclas distillery is a Highland whisky distillery in Ballindalloch, Scotland. 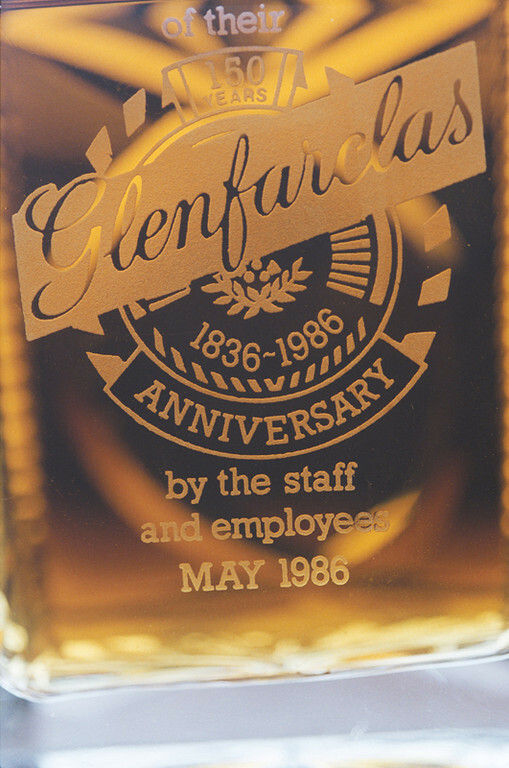 Glenfarclas translates as meaning valley of the green grass. The distillery is owned and run by the Grant family. 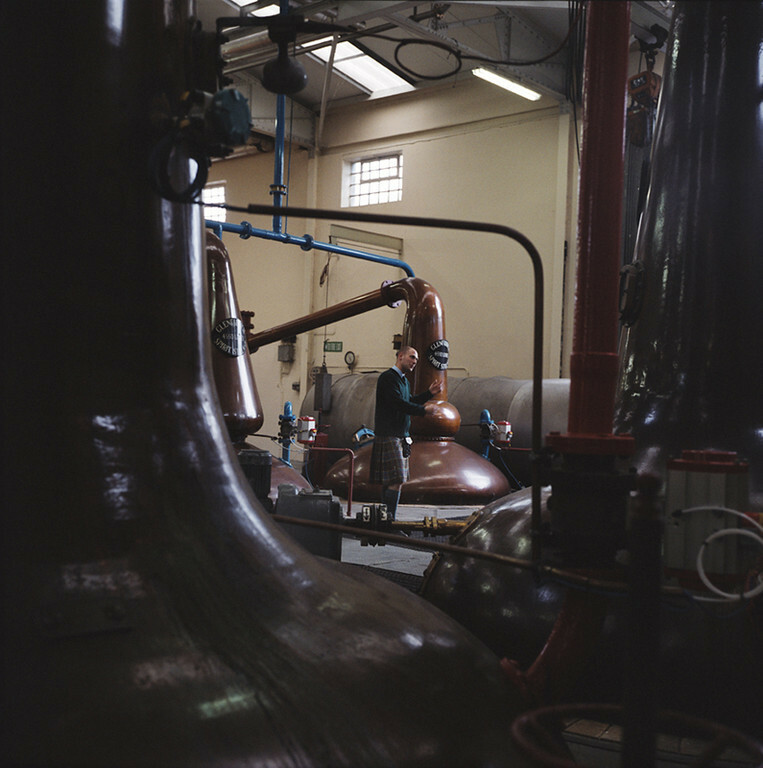 The distillery has six stills which are the largest on Highlandand are heated directly by gas burners. 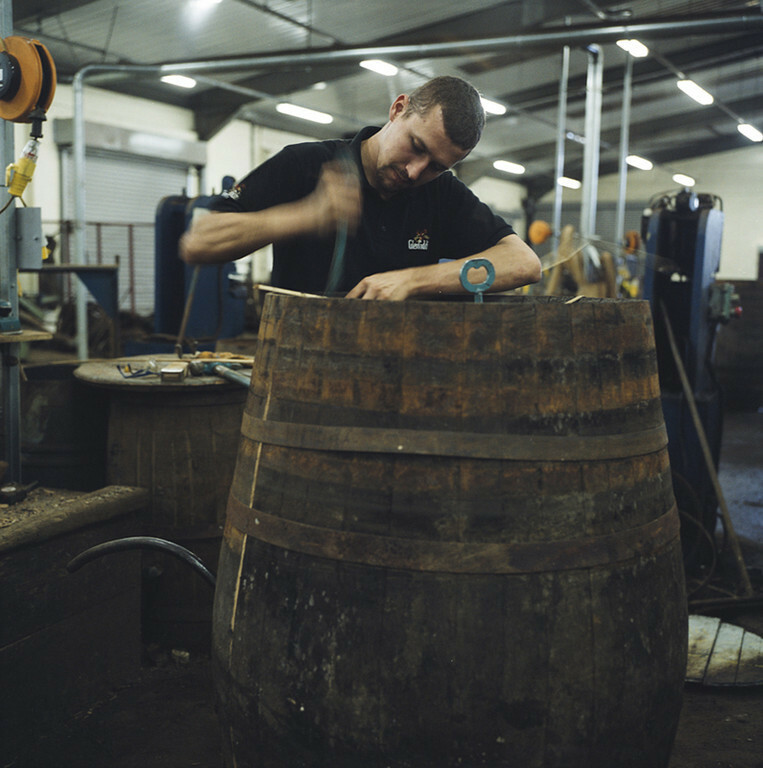 The distillery has a production capacity of around 90,000 litres of finished whisky per year. 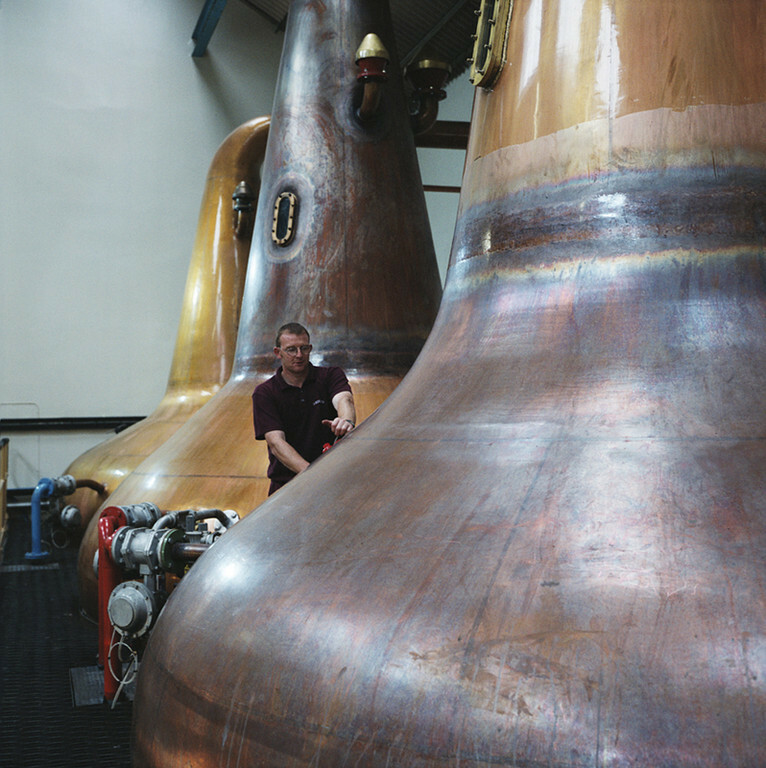 Normally four stills are used for production with two kept in reserve. 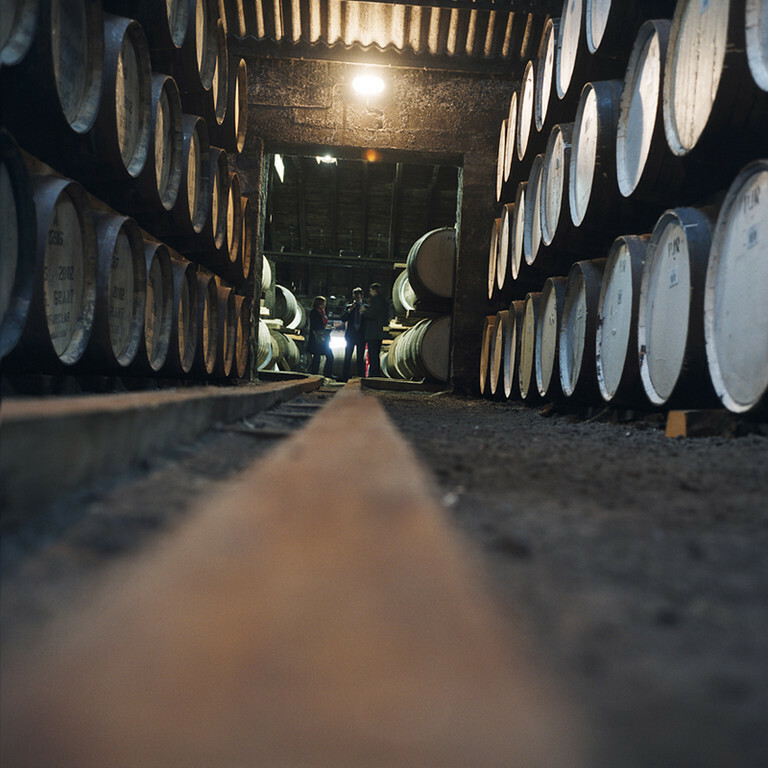 The distillery has approximately 50,000 casks maturing on site, in traditional dunnage warehouses, with stock from every year from 1952 to the current year. 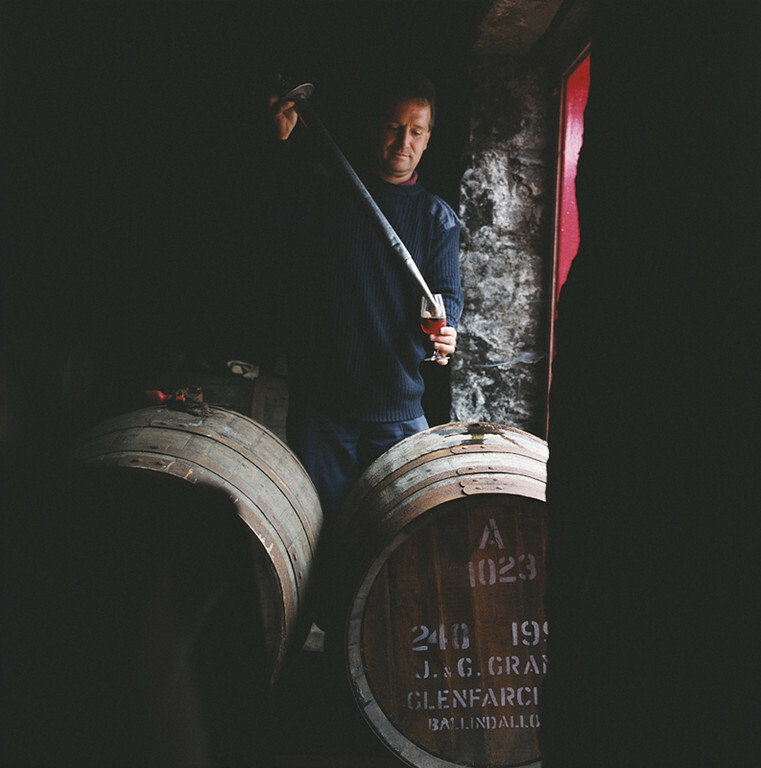 Glenfarclas produce a traditional Highland malt with a heavy sherry influence. 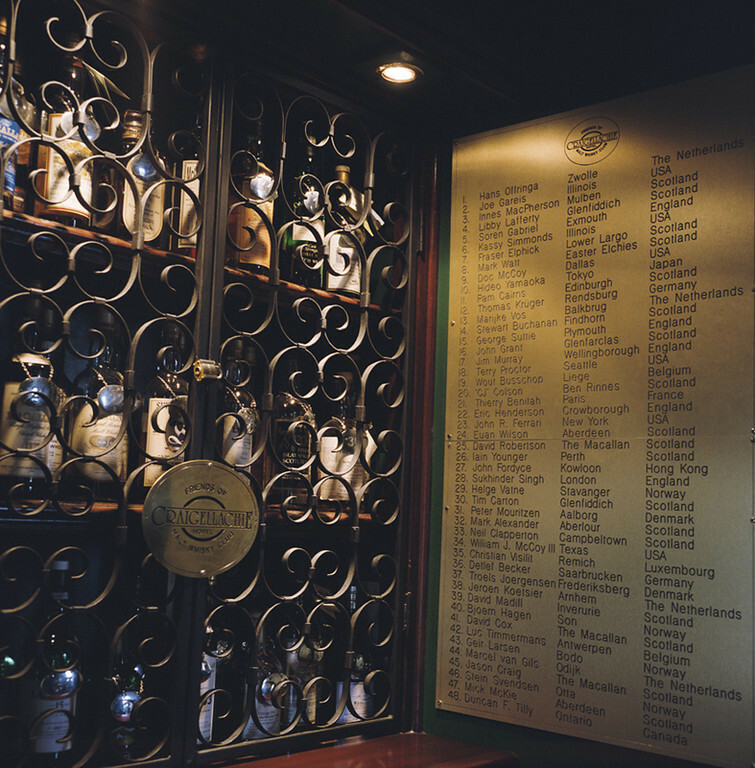 The distillery was first granted a license in 1836 when it was run by Robert Hay. 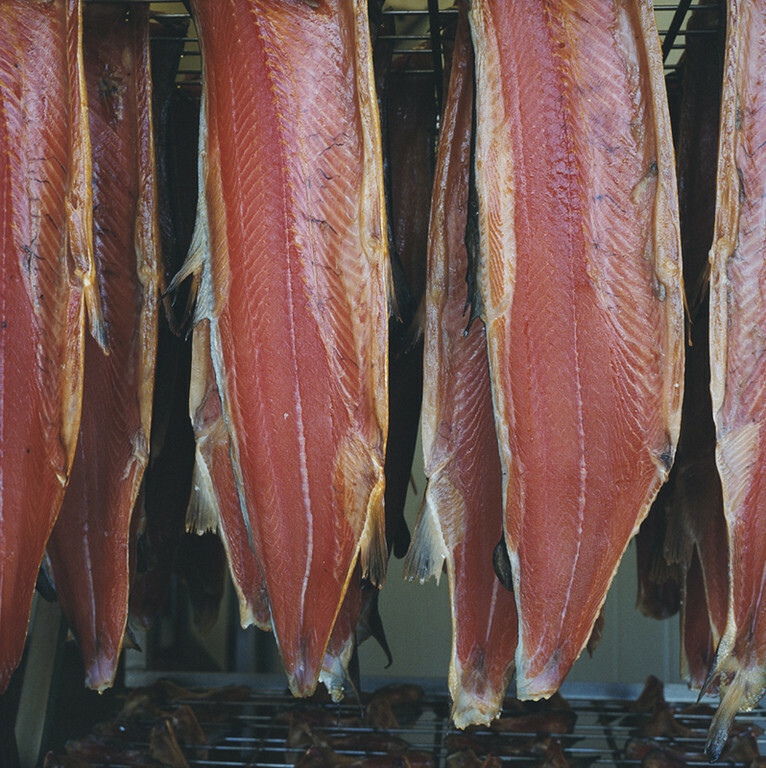 In 1865 it was bought by John Grant and is still owned and run by his descendants, making it truly independent. John L.S. 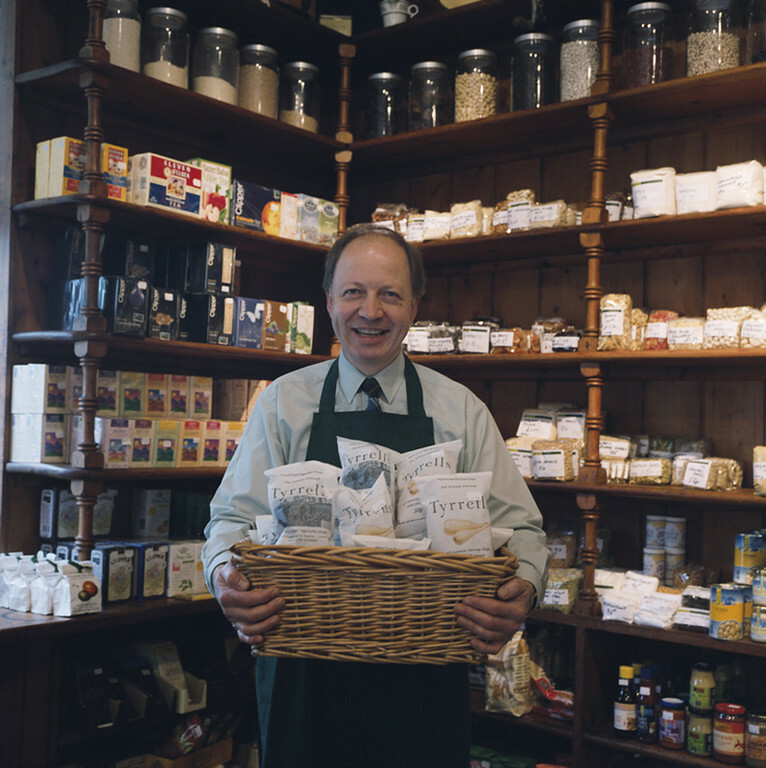 Grant, who joined Glenfarclas in 1973, is the current Chairman. His son George S. Grant is Director of Sales. 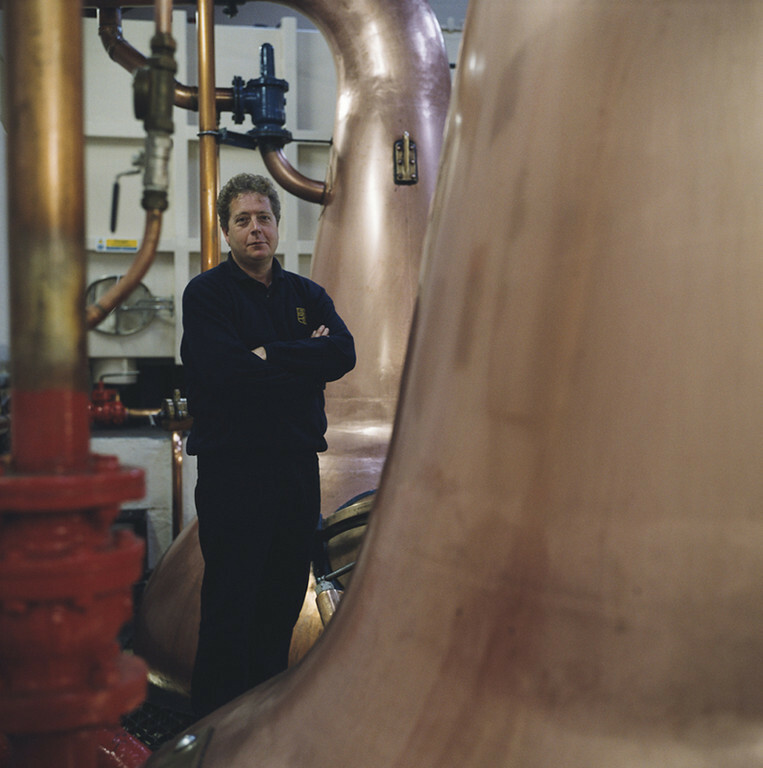 The company was named Distiller of the Year by Whisky Magazine in 2006. Since 2006 Glenfarclas has been distributed in the UK by Pol Roger Ltd. In 2008 the company began sponsoring horseracing with the Glenfarclas Cross Country Handicap Chase at Cheltenham. In 2011, the 40 year old 46% vol. 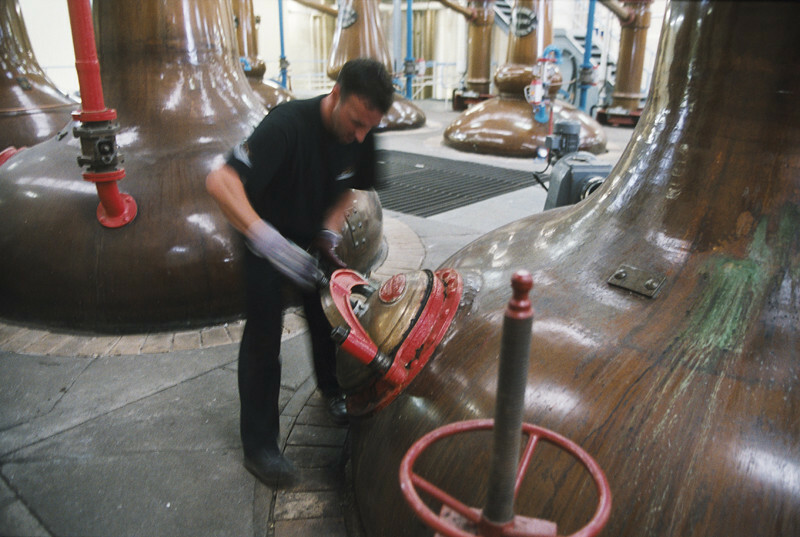 expression was named "Scotch Whisky Single Malt of the Year" in the 17th Annual Malt Advocate Whisky Awards. The Glenfiddich Distillery is a Speyside single malt Scotch whisky distillery owned by William Grant & Sons in Dufftown, Scotland. 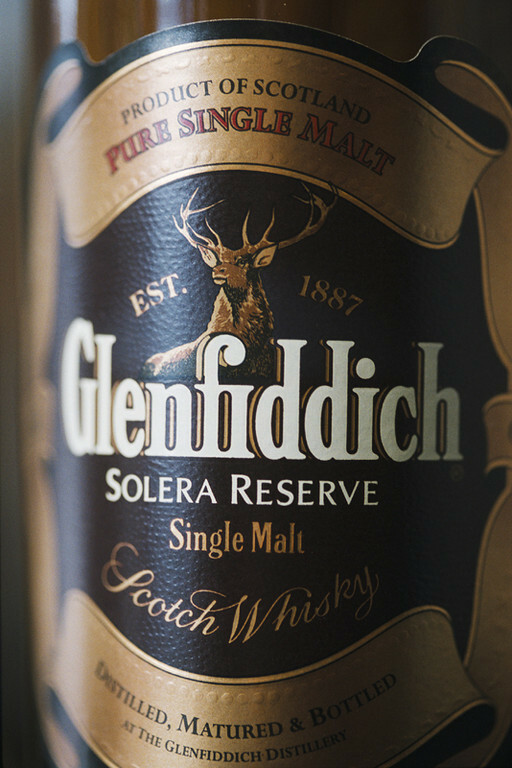 Glenfiddich means ‘Valley of the Deer' in Gaelic, hence the presence of a stag symbol on Glenfiddich bottles. 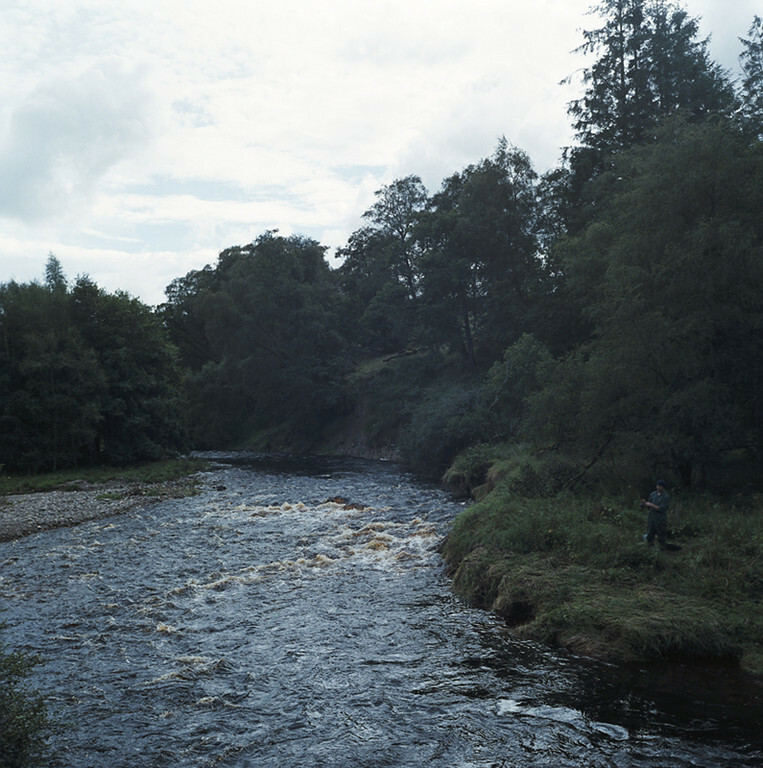 The Glenfiddich Distillery was founded in 1886 by William Grant in Dufftown, Scotland, in the glen of the River Fiddich. 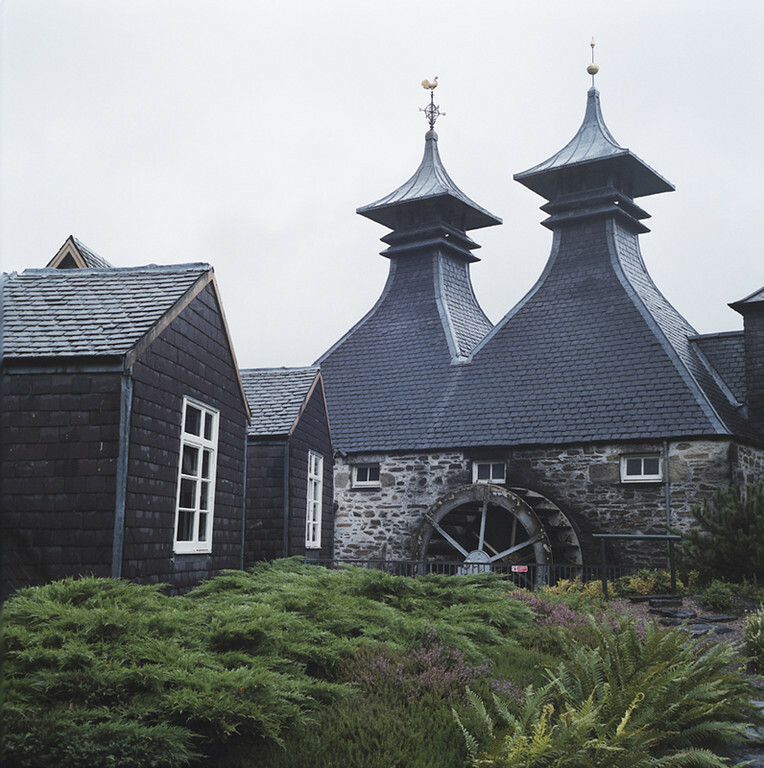 The Glenfiddich single malt whisky first ran from the stills on Christmas Day, 1887. Following difficult times in the 1960s and '70s, many small, independent distillers were bought up or went out of business. In order to survive, W. Grant & Sons expanded their production of the drink, and introduced advertising campaigns, a visitors' centre and from 1957 packaged their whisky in distinctive triangular bottles. Later, W. Grant & Sons was one of the first distilleries to package its bottles in tubes and gift tins, as well as recognising the importance of the duty-free market for spirits. This marketing strategy was successful, and Glenfiddich has now become the world's best-selling single malt. 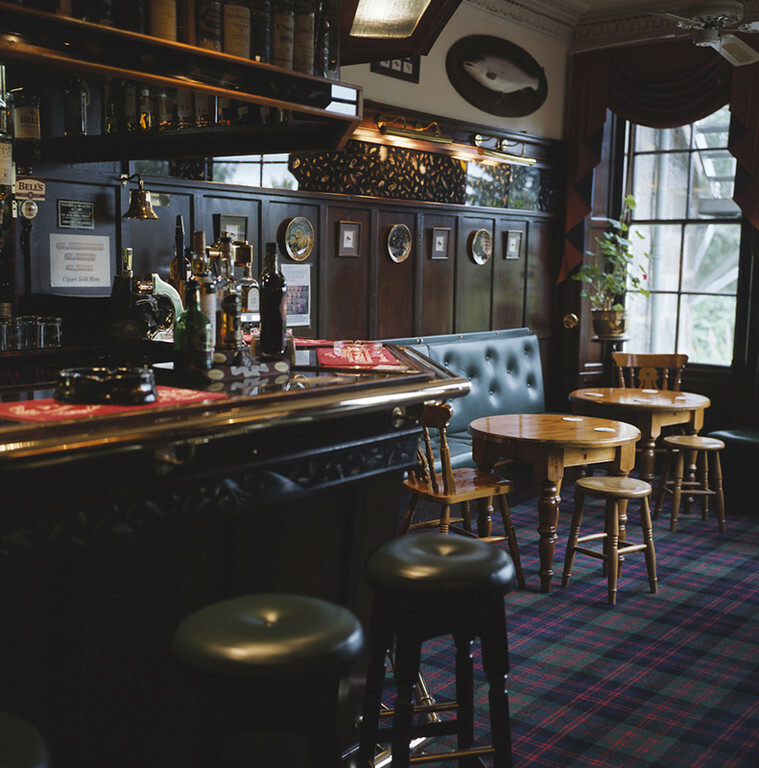 It is sold in 180 countries and accounts for about 35% of single malt sales. 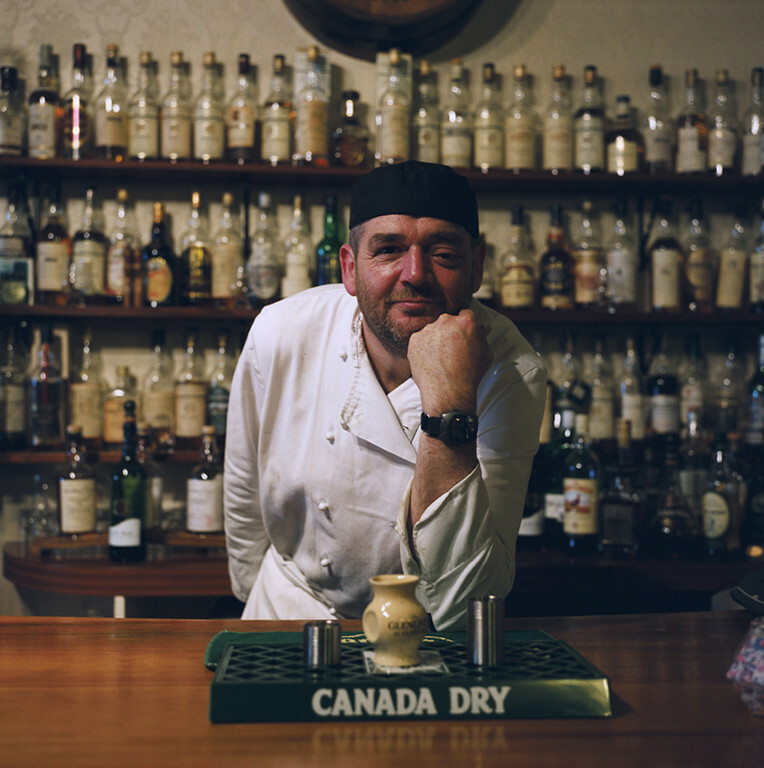 Since 1970, Glenfiddich has promoted the Glenfiddich Food and Drink Awards to honour distinguished writing and broadcasting in the fields of food and drink in the UK. Knockando distillery is a single malt Scotch whisky distillery, located in Knockando, Moray, in the Strathspey whisky producing area of Scotland. 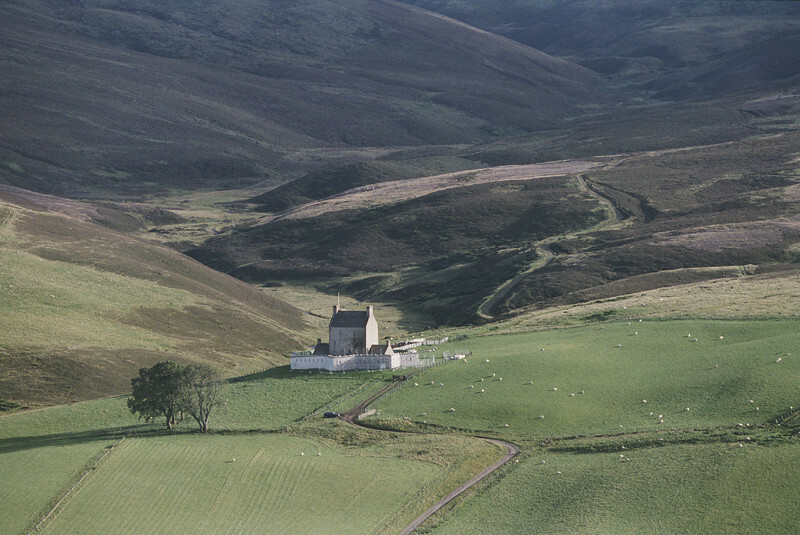 Knockando Distillery was built by John Tytler Thomson in 1898, and is named after the village in which it stands. The name derives from Scottish Gaelic Cnoc an Dhu, meaning "Little Black Hill". The village is home to a few other small houses and the larger Knockando House, and is surrounded by woods in which there are buzzards, Red Squirrel and Roe Deer. In 1904 the distillery was purchased by W & A Gilbey, a gin producer from London, becoming part of J&B / Grand Metropolitan in the 1960s and 1970s, and is now owned by multinational firm Diageo. 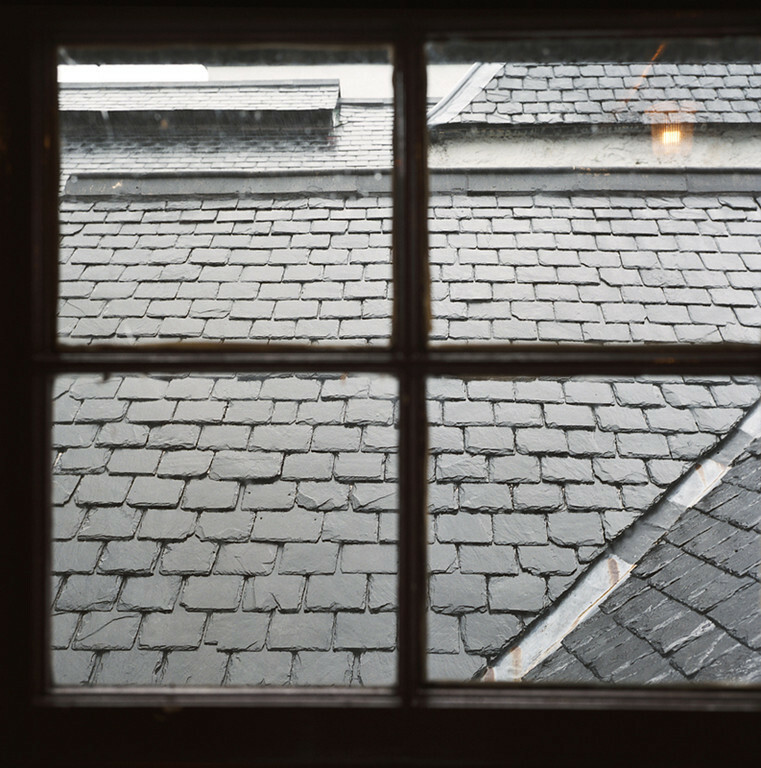 Knockando was the first distillery in Scotland to be built with electric lighting. 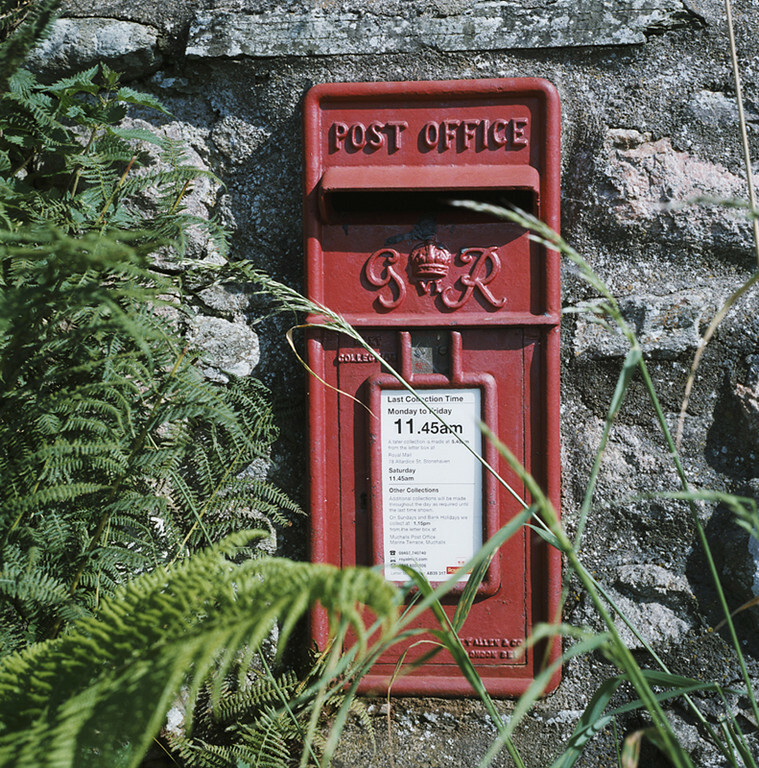 In 1905 it was linked directly to the Great North of Scotland Railway, which connected Grantown-on-Spey with the main towns of north-east Scotland. Cottages for distillery workers were built nearby, as well as a house for the Customs and Excise Officer. 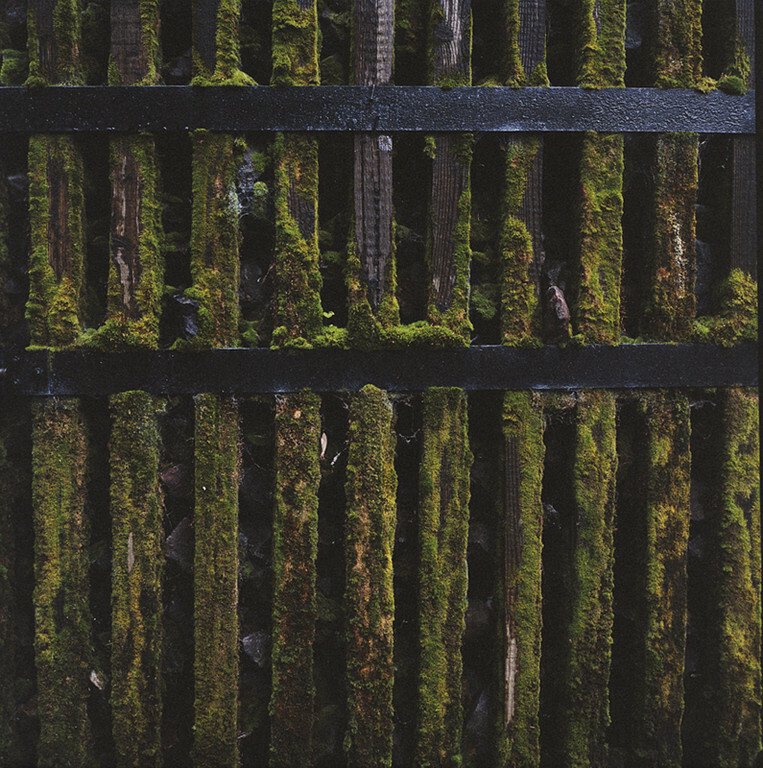 The distillery currently lies near the disused Tamdhu Station, very close to the beginning of the Speyside Way. 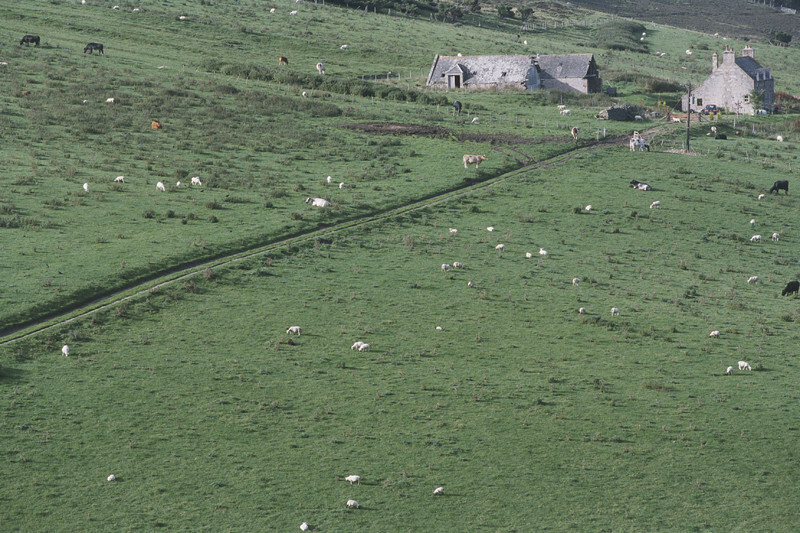 The railway has long since been dismantled. 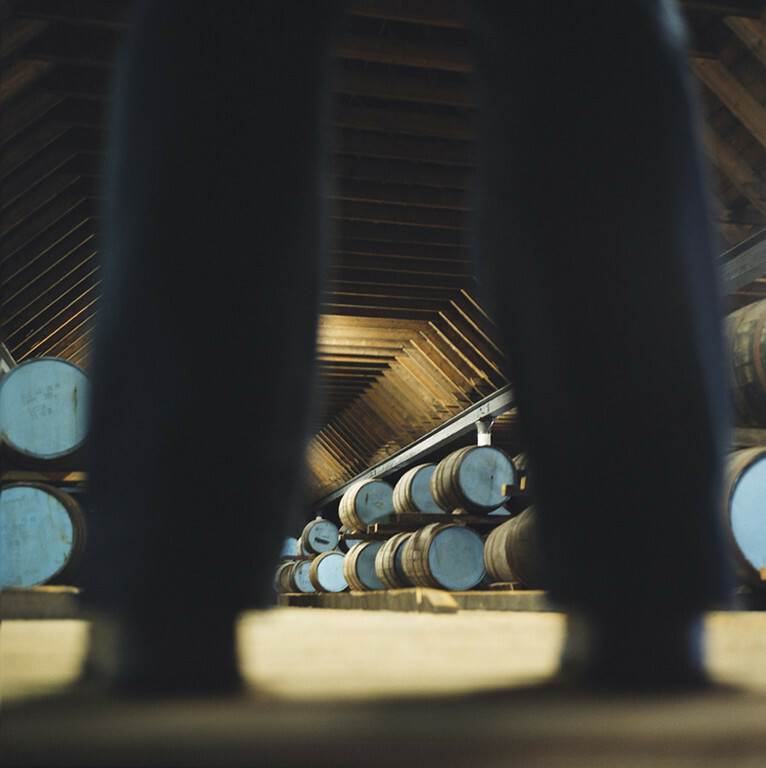 Knockando Distillery is home to a famous selection of casks which went into the J & B Ultima blend in 1994 to celebrate the quincentennary of Scotch Whisky. This blend contained 128 different whiskies (116 Malt & 12 Grain) and 1 of each of these casks is still maturing in the Warehouse. 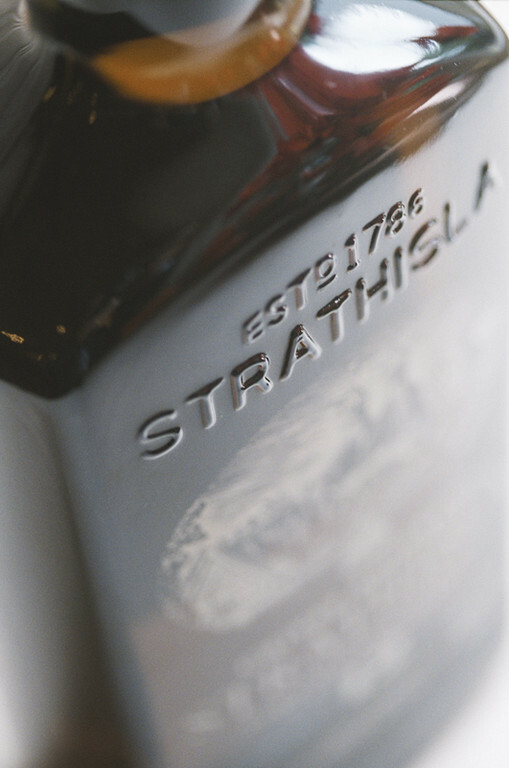 Strathisla distillery is the oldest continuously operating distillery in Scotland. 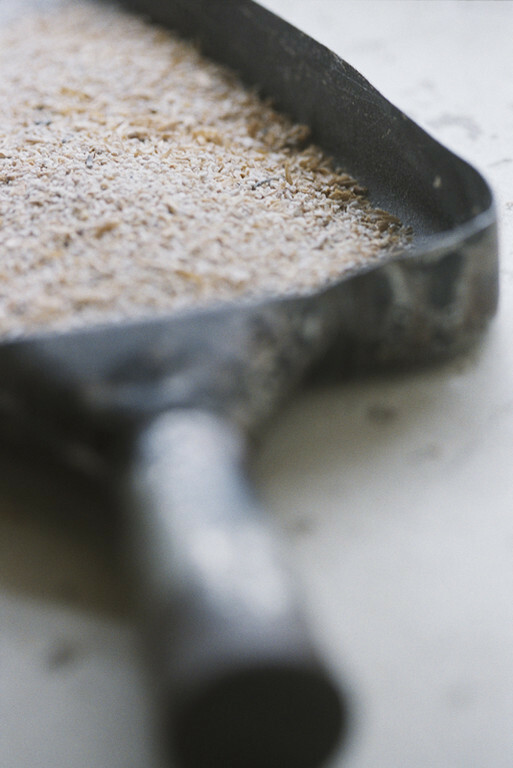 It was founded as the Milltown Distillery by George Taylor in 1786 as an alternative to the waning of flax dressing industry. He leased the land from the Earl of Seafield. 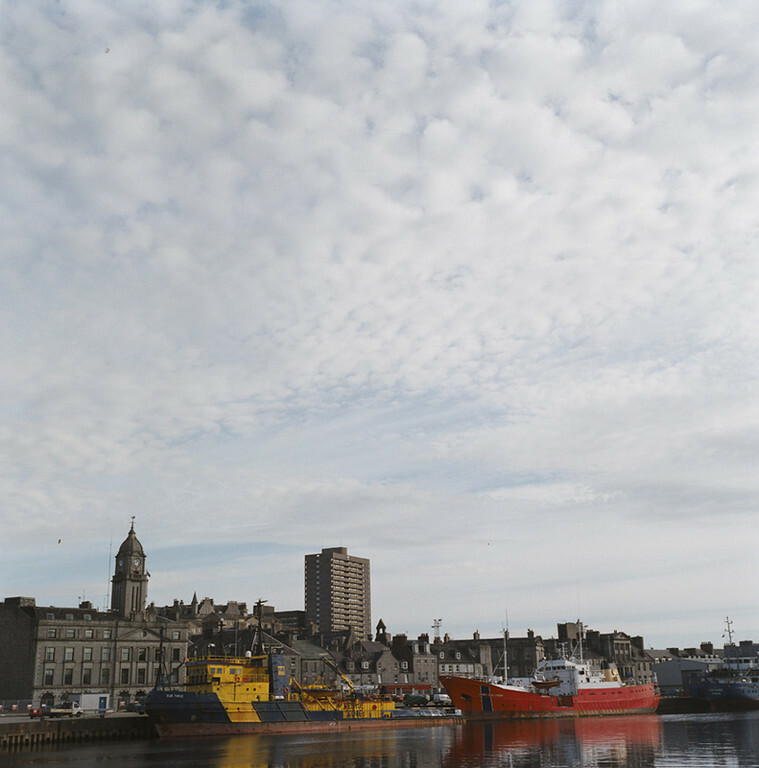 By 1830, the distillery was owned by William Longmore, later William Longmore Ltd. 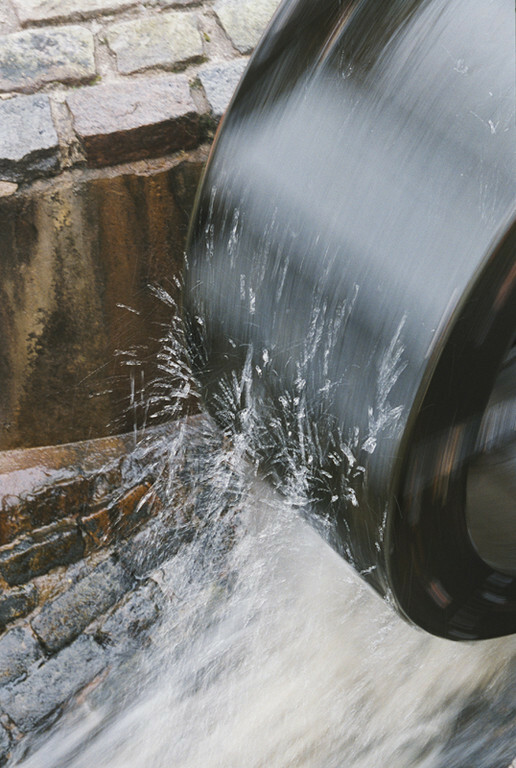 In 1879, the distillery suffered terribly from a fire, but was rebuilt with a bottling plant. 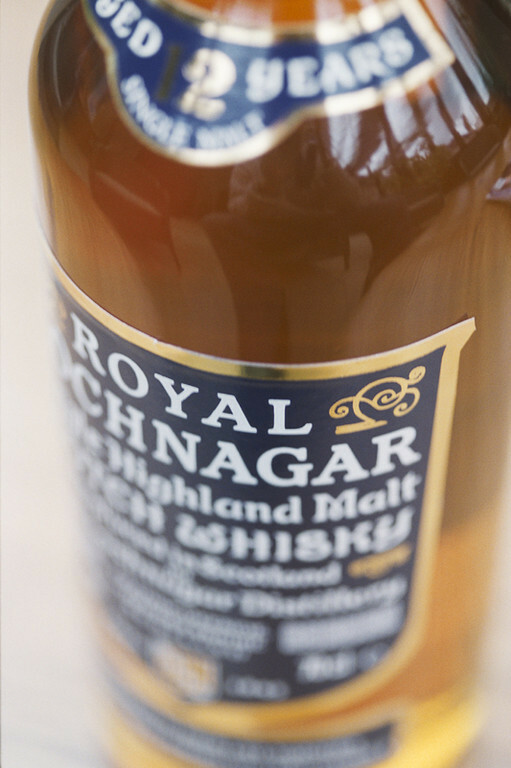 Bought in 1940 by Jay Pomeroy, a fraudulent financier, it was later acquired in 1950 by James Barclay of Chivas Bros.